December 15th in Plugin Lists, Wordpress Plugins by Wordpress Jedi . 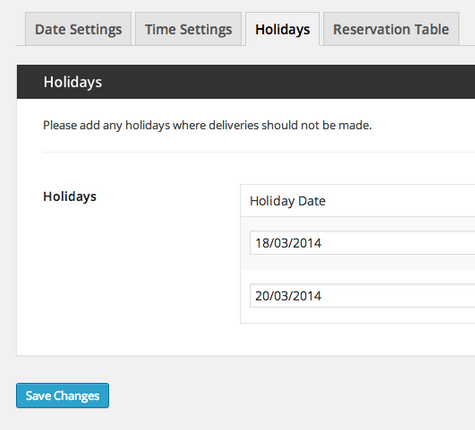 WooCommerce Delivery Slots: lets your customers choose delivery dates and time-slots. Admins can define available delivery days and more. 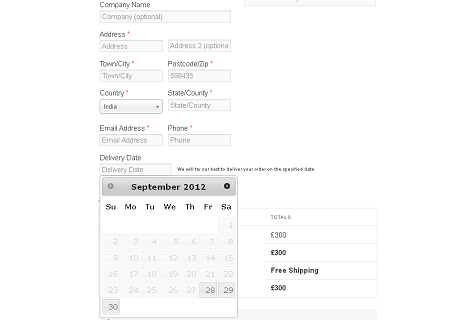 WooCommerce Delivery Date: lets you select the number of days you need to deliver products. 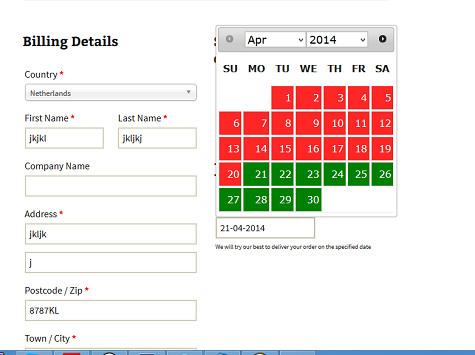 It also allows your customers to pick a delivery date for their order. Table Rate Shipping: this plugin lets you add multiple rates for a given customer based on your conditions. You can take into account destination, cart subtotal, price, weight, and more. 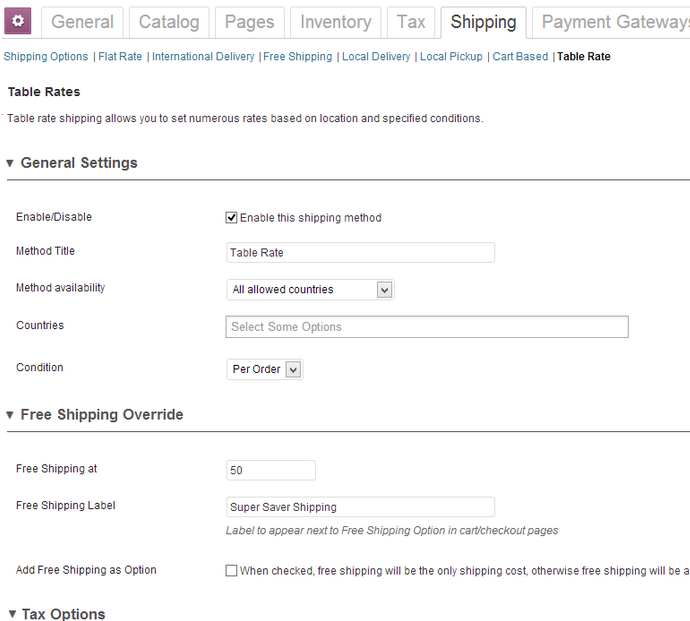 WooCommerce Distance Rate Shipping: this plugin lets you create delivery rates using distance. 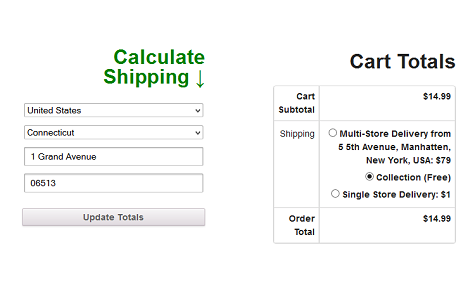 You can create shipping conditions and use variables to handle shipping rates. 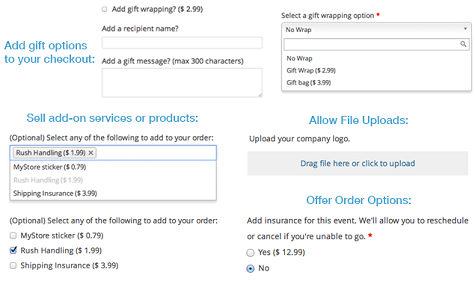 Shipping Details Pro: allows you to provide your customers with shipment tracking. You can also use it to send delivery update notifications. 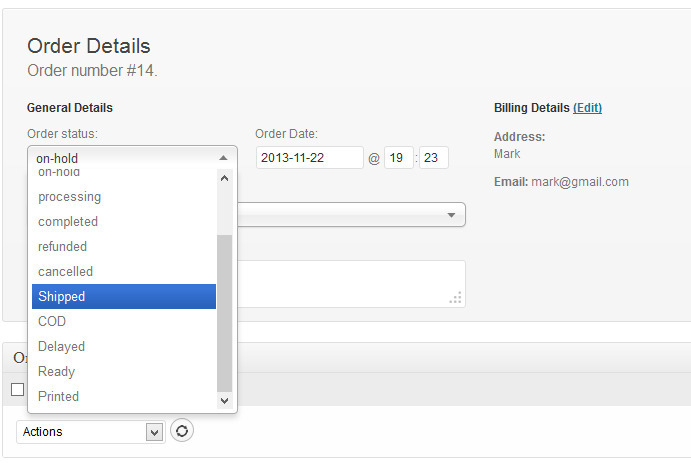 WooCommerce Advance Order Status: lets you add custom order statuses to your orders. Change in status triggers an e-mail notification, so you can keep all parties involved informed. 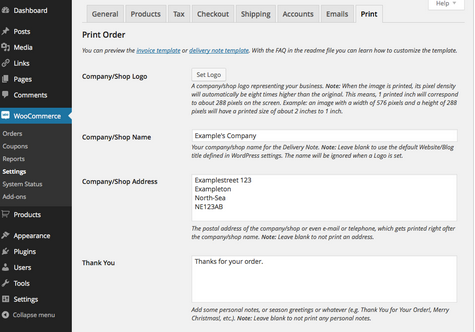 WooCommerce Print Invoice & Delivery Note: lets you print invoices and delivery notes for WooCommerce orders. You can customize the template too. 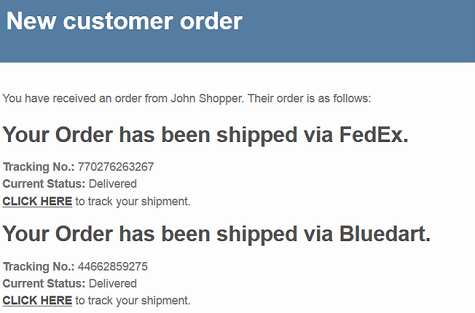 AfterShip: adds tracking number and carrier name to WooCommerce and lets you display tracking info on order history page. Clickatell SMS Notifications: allows you to keep your customers updated on the progress of their orders by sending them SMS notifications. 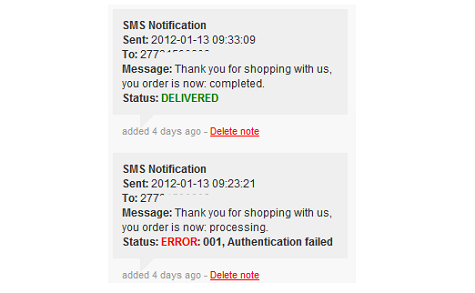 You have the option to enable/disable SMS notification depending on the status of the order. Order Delivery Date for WooCommerce: lets your customers choose a delivery date. The pro version supports same-day and next-day delivery with cut-off time. WooCommerce Checkout Add-On: lets you offer add-ons and services at checkout. You can use this to handle rush-handling, gift wrapping, and more. WooCommerce Distance Rate Shipping: lets you offer shipping rates based on the distance or total travel time to your customer. USPS Shipping Method: gets shipping rates from the USPS API, so you can better serve your customers. 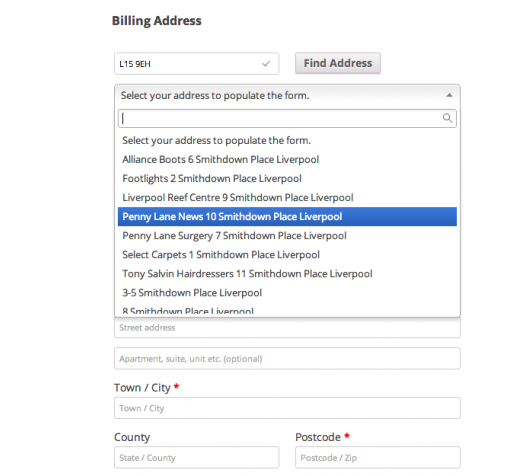 Postcode/Address Validation: helps you with address validation. It adds address validation to your checkout page. WooCommerce Opening Hours: lets you restrict purchases to certain times and allows customers to choose a time for their delivery. The plugin is internationalized. Have you found better shipping & delivery plugins for WooCommerce? Please share them here.